Businesses today are demanding faster insights that analyze more data in new ways. They need to implement applications in days versus months, and to achieve all these goals while reducing IT costs. Cloud computing is becoming both the delivery and consumption model for IT services, creating new demands on IT infrastructure and requiring new levels of performance and flexibility to respond to new business opportunities. IBM Power System E850C system offers a unique blend of enterprise-class capabilities in a reliable, space-efficient 4-socket 4U form factor that delivers exceptional performance at an affordable price. The Power System E850C is an ideal platform for medium-sized businesses and as a departmental server or data center building block for large enterprise private cloud deployment. IBM Power Systems deliver fit-for-purpose technology that optimizes workloads, data and cloud to support your most critical business requirements and help you engage your customers. 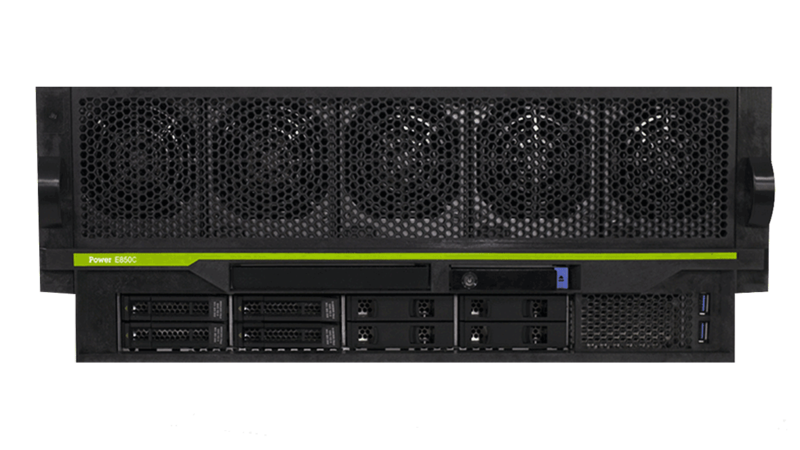 A robust range of Capacity on Demand innovation is available to you via the Power E850C server. These features provide flexibility to respond to changing requirements and increase responsiveness.